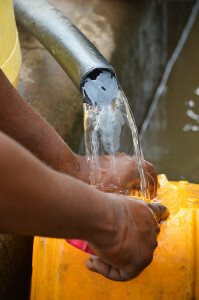 Home » Clean Water » Key to Sustainability = Training! Education is often seen as the key to success and in regards to the sustainability of the Toloha Water System we know that education, in the form of Water Board Training, is essential. 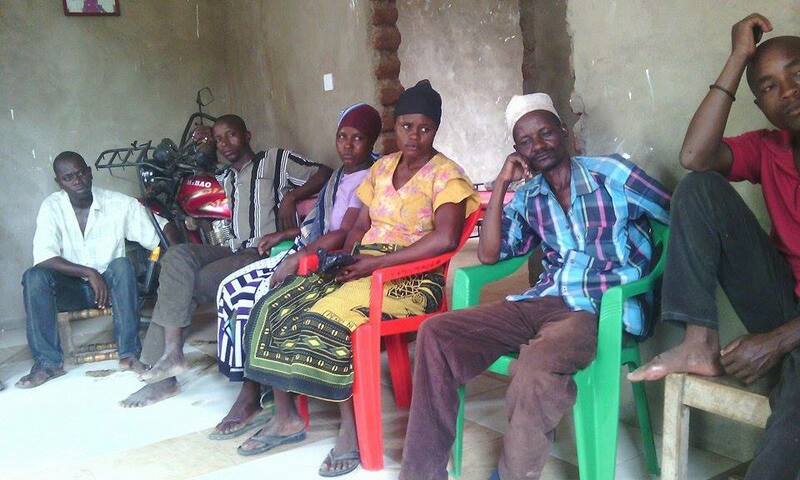 This past summer when the vision team sat down with the water board in Toloha, the very first thing they asked for was training. They recognize the importance of training and so do we! The village board meeting one last time before leaving for training! The Village Water Committee left Toloha early this morning to travel several hours to the Water Service Facility Trust (WSFT) to participate in a 3 day training. This is a facility that was established in 1989 and exists to train, educate and support rural water boards. This past summer the Vision Team was given the opportunity to tour the facility, meet the directors and visit several rural water systems this organization has worked closely with. Y’all it was incredible – we saw water systems installed in the 90s that remained in tip top condition! This is our prayer for the Toloha Water System BUT it takes a lot of hard work, education and training to produce a well-functioning and competent water board. We pray that this is the first of many training opportunities for the Toloha Water Board. This is their project and they are eager to learn how to manage it well. How did we learn about the WSFT? We were connected by a great friend of Toloha Parntership, Klaus Schaefer. Klaus is from Germany and previously lived in the Mwanga region in TZ when he worked as an engineer for a German aide organization, GIZ. 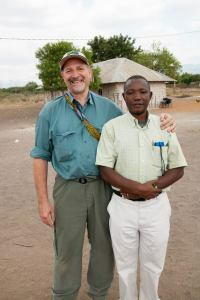 He met Leyton and some others from Toloha and formed a deep passion in his heart for this village; he has since returned home to Germany where he has been advocating for and raising funds for Toloha Partnership. It is incredible to watch God connect us all, isn’t it?! Pray for attentive ears, open minds, eager/passionate hearts and board unity. Thank you for your partnership and for making this possible! You truly are helping the people of Toloha help themselves! We are grateful! This is just SOOOO exciting! I look back at the task that lay before us 3 years ago and I am just amazed at how God has worked and led the way through every obstacle.